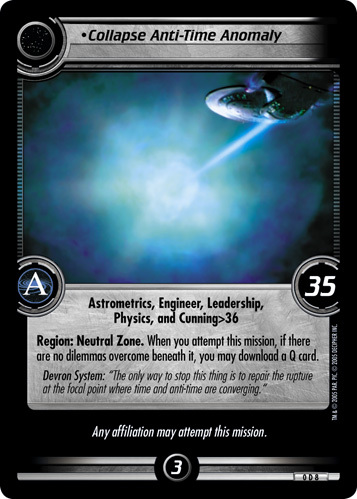 Region: Neutral Zone. 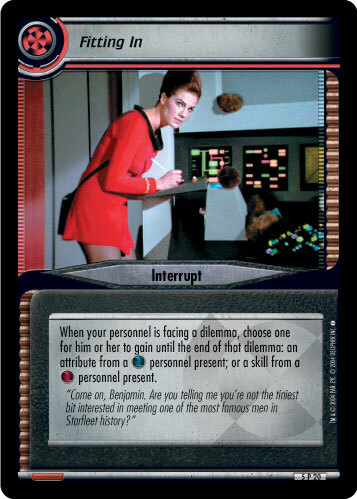 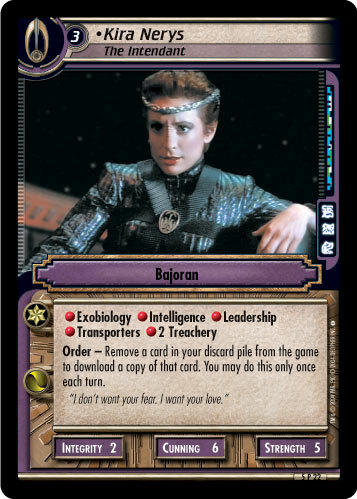 When your personnel attempt this mission, if there are no dilemmas overcome beneath it, you may download a Q card. Devron system: "The only way to stop this thing is to repair the rupture at the focal point where time and anti-time are converging."